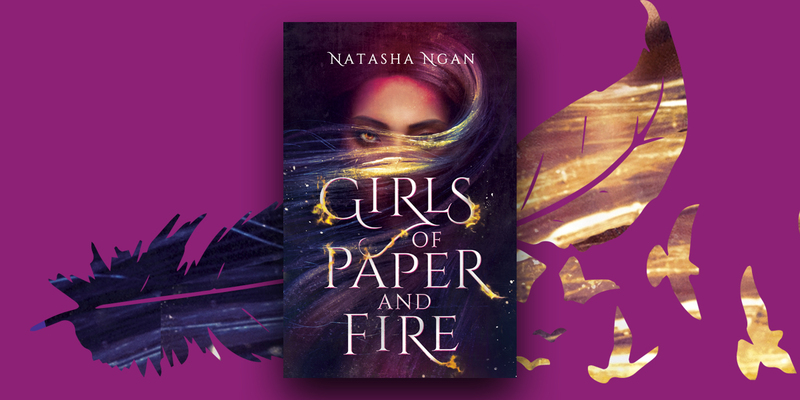 "Thrust into the beauty and horror of the Hidden Palace, will this Paper Girl survive? Ideal for those seeking diverse LGBTQ fantasy stories." "Damn... Good read, highly recommend." "Ngan's demonic world is sharp and compelling, and her Lei is my sort of heroine, attacking her (steep!) learning curve teeth-first."